Discover how fun it is to make adorable amigurumis! 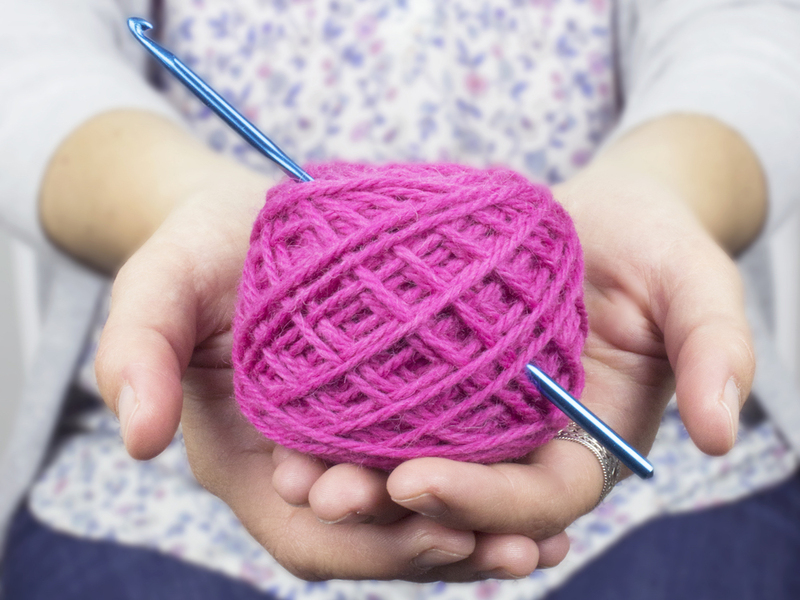 I share with you all the basics you need to know to begin your first amigurumi. Making amigurumi is easy, relaxing and fun. YOU CAN DO THIS!